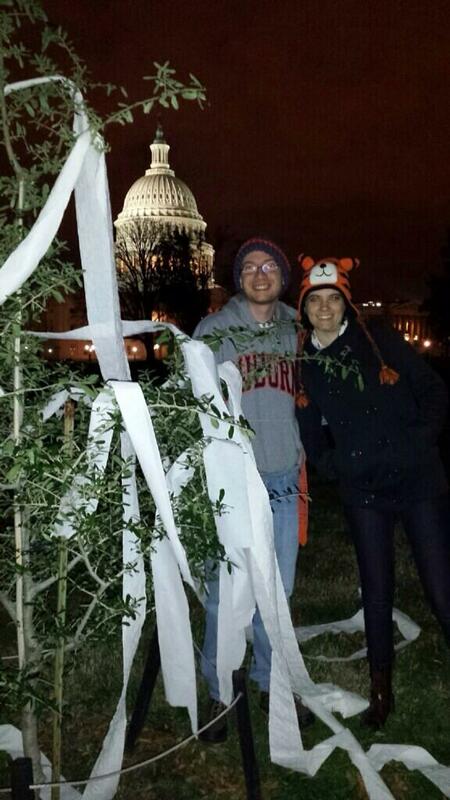 Toomer’s Corner was rolled all the way down Magnolia and College and all the way to D.C. 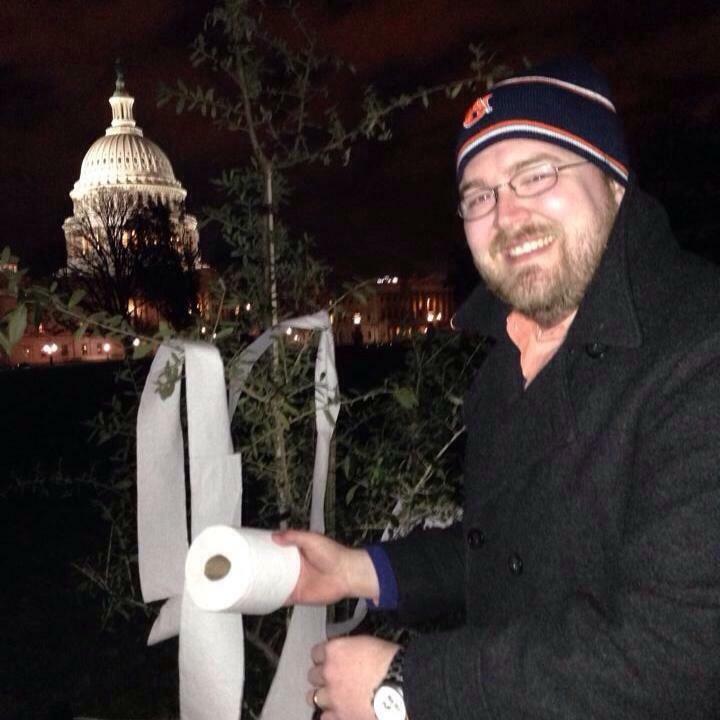 Yes, judging by the tweets, our old friend the Capitol Hill Toomer’s Oak got the business almost as quickly as the corner was covered in Auburn. For all we know, the toilet paper just spontaneously sprouted on the branches. Nothing is impossible anymore.